Self feed bits are designed to bore large holes through wood for when you are running pipe and conduit. Finding the right tools is vital, as you will require durable drill bits that can deliver speed and endurance, as well as boring clean and accurate holes without pressure. Our Milwaukee branded drill bits have undergone rigorous quality and performance checks, to give you peace of mind that you're buying the best. 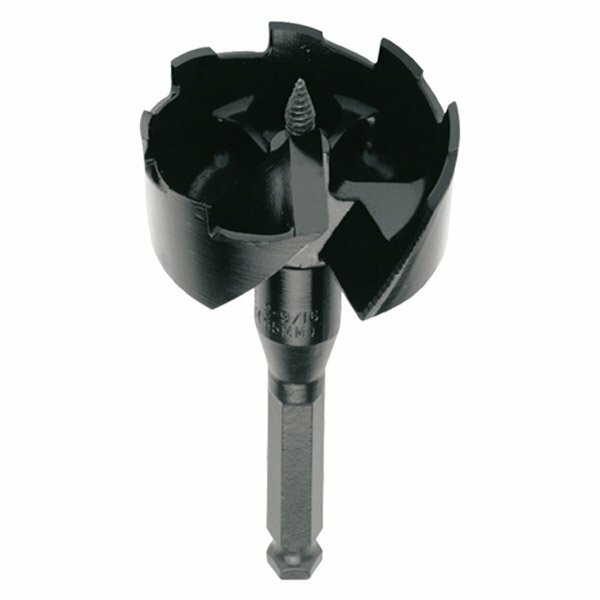 Available to purchase individually or in self feed drill bit sets, we can help you find the right tools for the job. Milwaukee are an industry leader for manufacturing power tools and hand tools for professionals. Their products have been crafted for performance, making them ideal for those who work in the construction trade and their self feed drill bits provide the perfect tool for woodcutting for installing pipe and conduit. Plus, Milwaukee's self feed drill bits are built to last. Made from the finest materials and tried-and-tested by experts, they are trade-specific tools that are accurate and long-lasting. Each one is coated with a rust inhibitor and they can be re-sharpened so that they will continue to cut like they are brand new. 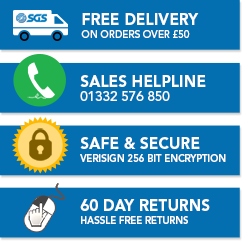 With over 30 years of experience in manufacturing and supplying tools and equipment, our focus here at SGS Engineering is on the quality of our products and affordability for our customers. We have rigorous performance checks in place and only stock products from brands we love and trust - Milwaukee being one of them. Their self feed drill bits for wood are guaranteed to do the job impeccably for years to come.